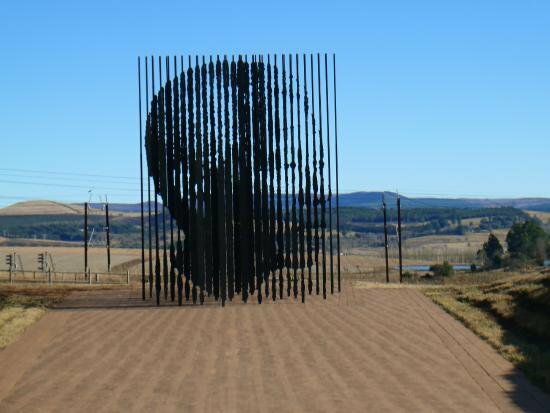 Nelson Mandela walked out of prison 29 years ago today -- and his foundation is using the anniversary to encourage people to play their part in the country's democracy. The Nelson Mandela Foundation says our late former president then began a process of peace-making, negotiating and transforming the country over the next 10-years. It says South Africa's transition from apartheid formally ended on the 27th of April 1994, the day of our first democratic election. With this in mind, the foundation is urging all registered voters to head to the polls in their numbers this year. The foundation says, while we should still celebrate the country's break from the shackles of apartheid and colonialism, it would argue that the 25 years of democracy have not yet delivered on the promises of the 1990s. The foundation says this year's elections should be a vote about delivery. It says leaders at every level of society must view the promises of the 1990s as a sacred duty. The foundation says Madiba's presidency was one of making democracy stick and implementing the mechanisms needed for society to transform fundamentally. President Cyril Ramaphosa announced in his State of the Nation Address in Parliament on Thursday that the election will take place on Wednesday, 8 May 2019.